Designed for the serious off-road adventure seeker, the all-new B8 6112 kit is the ultimate suspension solution. The B8 6112 kit optimizes off-road and on-road capabilities with a 60mm digressive piston for increased damping control. 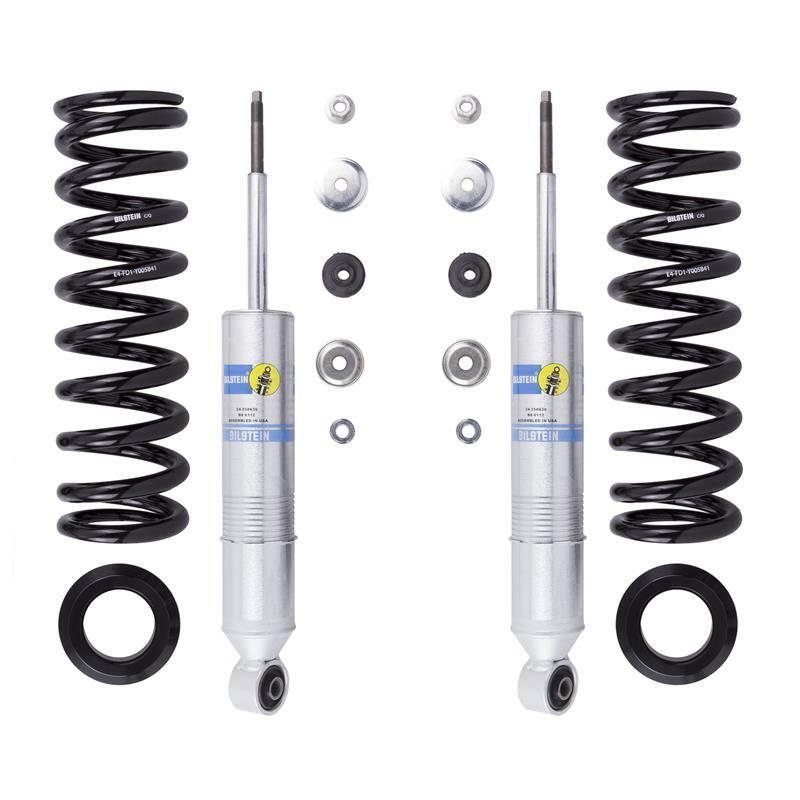 This kit features an adjustable spring seat which allows vehicle leveling, larger tires, and increased ground clearance. 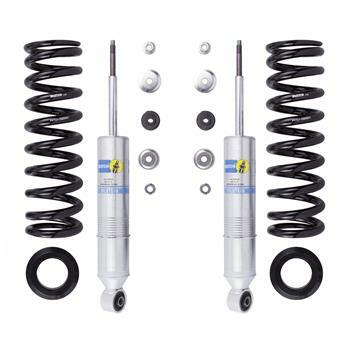 Kit includes (2) front 60mm shocks, (2) spring seats and (2) springs.